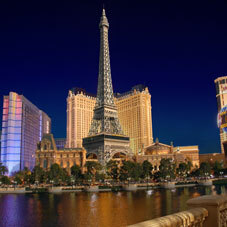 Being the biggest city in Nevada, Las Vegas has coined the crown for the Gambling Capital of the World. With all of its glam and flashing lights it is said to be seen from outer space, and with all of these lights come high numbers of tourists each season. An estimated 41 million people come through Las Vegas each year. If you want to see what one of the safest cities in the world looks like then Henderson is your destination spot. It also the second largest city in Nevada, behind Las Vegas. And if you’re an active individual, Henderson is the best walking city in America because of the dozens of miles of walking trails and over 2000 routes to choose from. 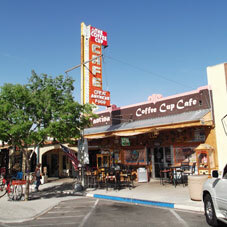 From bighorn sheep too great antique shopping, Boulder City is a great combination of outdoor and indoor life. Shopping, dining, and wildlife are both attractive to tourists and visitors. Home to Lake Mead National Recreation Area, a lot of water sports are popular during the peak season, like kayaking, skiing, and boating. 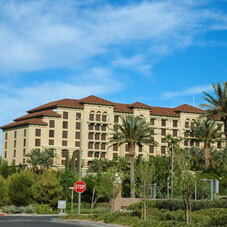 Known for its various signs and large consumption of shrimp, North Las Vegas is an attractive area to see. The “Welcome to Las Vegas” sign was created in 1959 by Betty Willis and the Las Vegas Cowboy is the biggest lit up sign in the world! It’s a place that is hard to miss, that’s for sure. Tile Savers of Nevada Copyright © 2019. All Rights Reserved.